Human understanding of Earth and its place in the universe has evolved as technology has enabled us to see farther into space. Astronomers believe that the Moon formed shortly after the solar system did, from rocky material orbiting the young Earth. Earth completes a full rotation roughly every 24 hours, and its axis tilt is responsible for seasons changing in the northern and southern hemispheres. The orbits of Earth and the Moon sometimes cause them to block the light of the Sun briefly, in events called eclipses. Before getting started, let's take a moment to stop and see what we know and understand about how the relationship between the Earth, Moon, and Sun. Your predictions should be recorded in your individual Google document, Space Exploration – Earth, Moon, and Sun Interactions. Humans have been aware of the relationships between the Earth, Sun and Moon for thousands of years, but only recently have we began to better understand the true nature of these relationships. Ancient civilizations used the seasons, months, position of stars and other astronomical information in many parts of their lives. 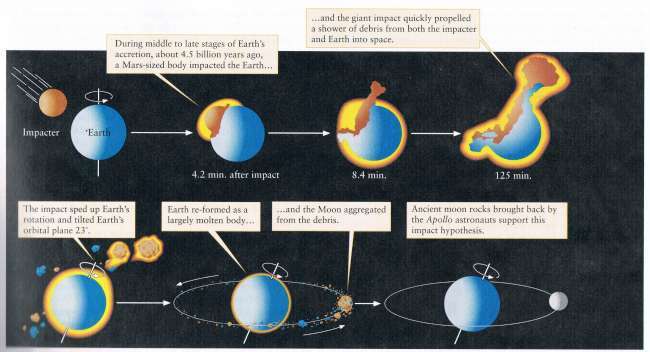 Until the past few hundred years, humans believed the Earth was the center of the universe (the geocentric model). The geocentric model was based on the work of the ancient Greek philosopher Ptolemy. We now observe the heliocentric model, where the Sun is the center of the solar system, and the universe expands outward. The heliocentric model is based on the observations of Copernicus and Galileo. ​Earth’s nearest neighbour in space is the Moon, a natural satellite that most likely formed from a collision between the Earth and a Mars-sized planet during the formation of the solar system. "Lunar" comes from Luna, the Roman goddess of the Moon. Lunar describes anything relating to the Moon. Folklore suggest that some people act in crazy ways whenever there is a full moon, giving us the word "lunatic." The surface of the Moon, which can be seen clearly with good binoculars, is not protected by an atmosphere like the Earth’s. 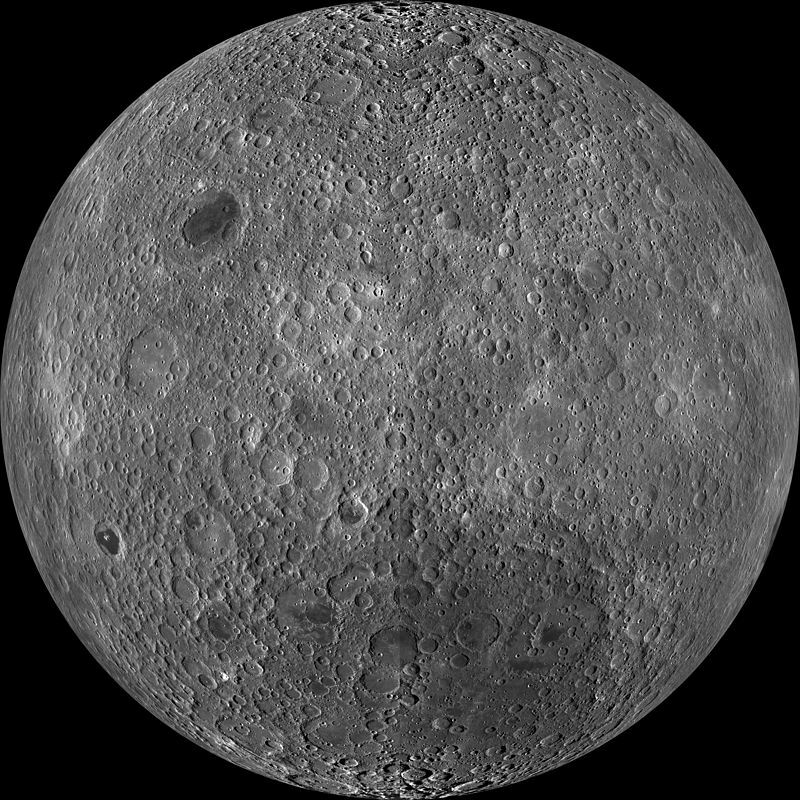 The surface of the Moon is bombarded with space debris, but also does not suffer from erosional forces like wind and water. Light-coloured surfaces are highlands made of very old rock, while darker surfaces are called mare, and are lower, flat stretches of basalt. The Moon, reflecting light from the Sun, appears to change in size and shape as it rotates on its axis and revolves around the Earth. 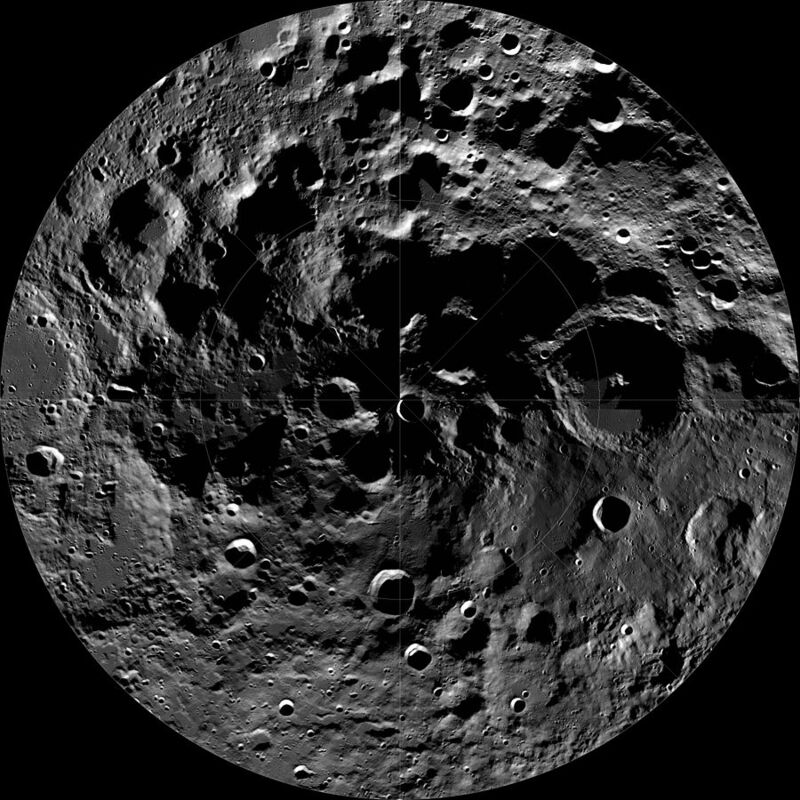 It takes the Moon 29.5 days to make a complete orbit around the Earth. 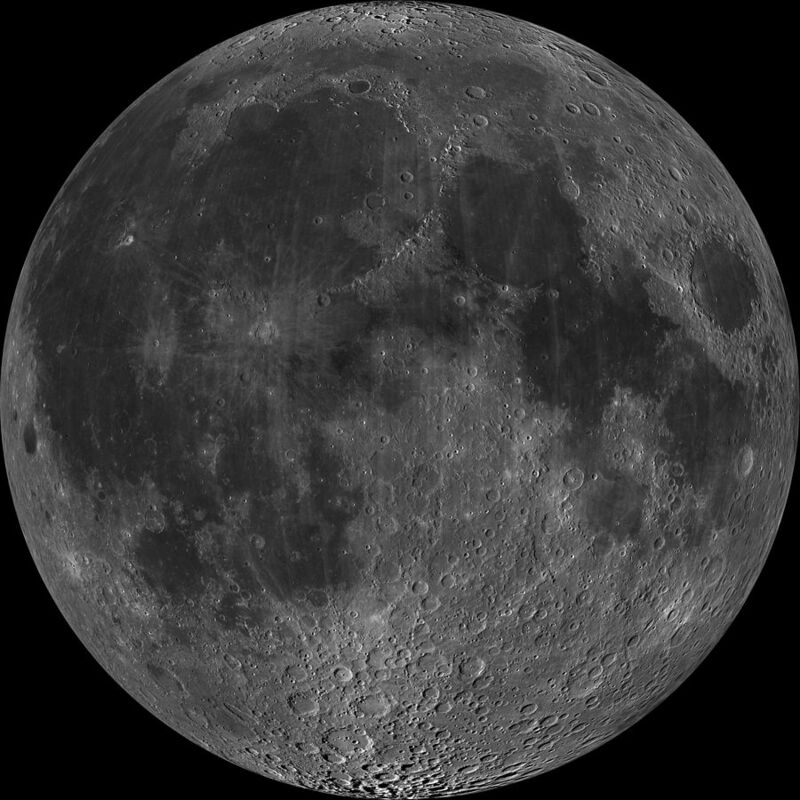 During this time, different portions of the Moon can be viewed as the changing phases. Interestingly, the Moon rotates at almost the same rate as it revolves, meaning that the same surface of the Moon (the “near” side) always faces the Earth. The “far” side is always facing away from the Earth! 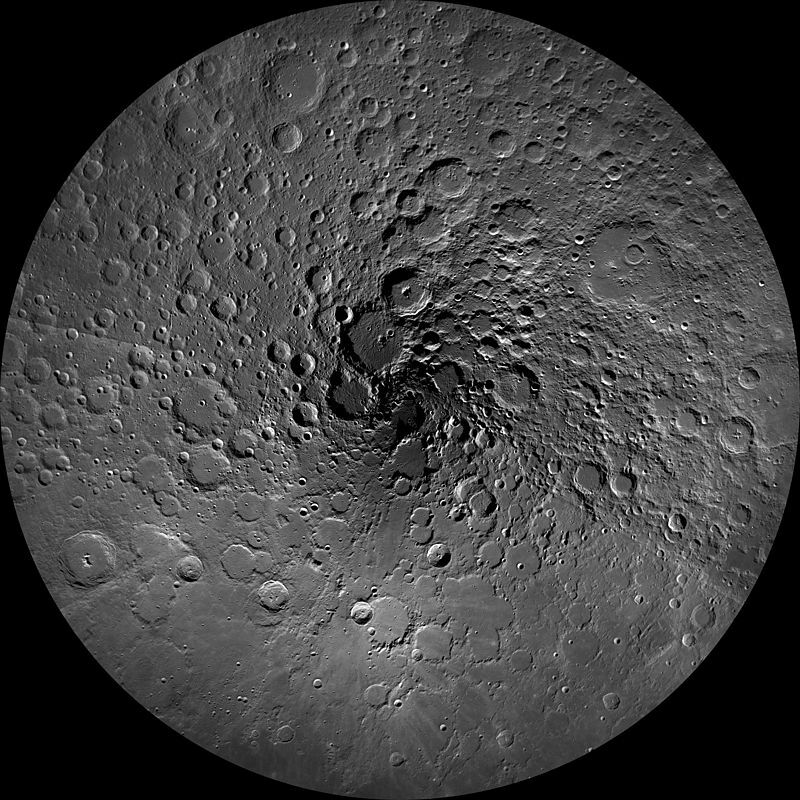 What we see as the changing phases are actually just different viewing points of the Moon’s “daylight”, time periods when the Sun shines on the Moon. 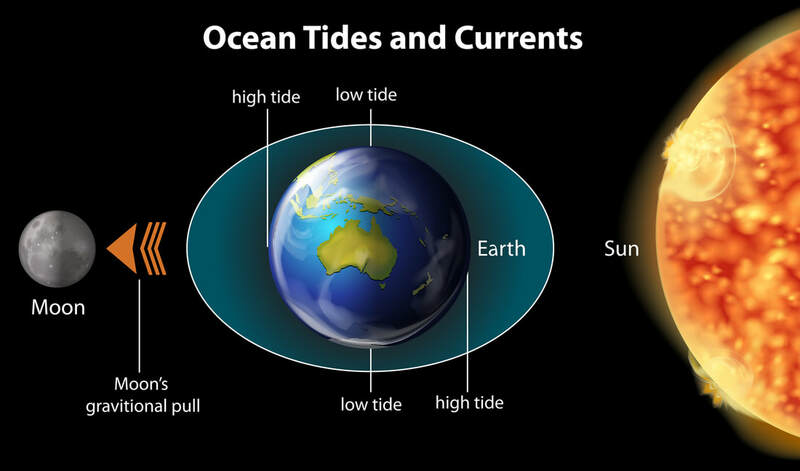 ​​The Moon’s gravity pulls on the oceans on Earth to create tides. The time it takes the Earth to revolve around the Sun is 365 days (one year). Every 23 hours and 56 minutes (one day), the Earth rotates on its axis. The tilt of the Earth’s axis gives us seasons. As the Earth rotates, it is tilted at 23.5º from vertical. Depending on what part of the year (orbit around the Sun) and which hemisphere (North or South) you are at, your location will either be tilted toward the Sun (summer) or away (winter). At the equator, the Sun’s energy strikes the Earth the same all year long - in other words, there are no seasons! It is this tilt that also changes the length of the daylight hours each part of the Earth receives. ​The shortest day, Winter solstice (December 21st/22nd for the Northern Hemisphere) occurs when we are tilted the most away from the Sun, while the longest day, Summer solstice (June 20th/21st for the Northern Hemisphere) occur when the tilt is closest to the Sun. ​The Spring and Autumnal equinoxes (March 20th/21st and September 22nd/23rd for the Northern Hemisphere) occur when the number of hours of light and dark are equal. ​An eclipse occurs when a celestial object obscures the normal view of another celestial object. Eclipses frightened ancient peoples, who believed supernatural forces controlled the Sun and Moon. ​Solar eclipses occur when the Moon comes between the Earth and the Sun. Normal daylight disappears, and only small amounts of light make it to the Earth during the few minutes it takes the Moon to pass between the Earth and Sun. The Moon is so small, its full shadow only covers a small portion of the Earth. This area is said to undergo a total eclipse. ​Lunar eclipses occur when the Earth comes between the Moon and the Sun. The Earth’s shadow causes the full moon to slowly disappear, again taking a few minutes before the shadow passes. Lunar eclipses happen far more frequently than solar eclipses. ​Ancient civilizations studied the night sky for patterns, and created many myths based on patterns they recognized from their lives. The night sky appears to be flat because of the huge distances between stars, but actually the stars in one constellation can be several thousand, or even millions, of light years apart! 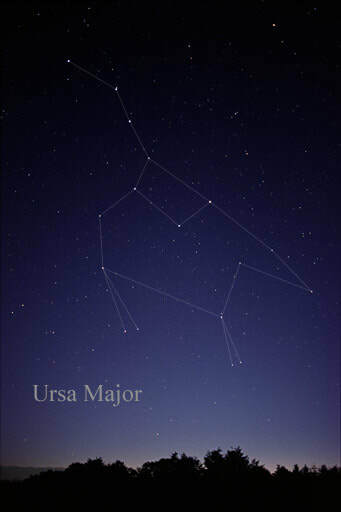 ​In the northern hemisphere, the “pointer stars” of Ursa Major show the location of the North Star, Polaris. The location of Polaris is special, as it does not change position throughout the year, unlike all other stars. 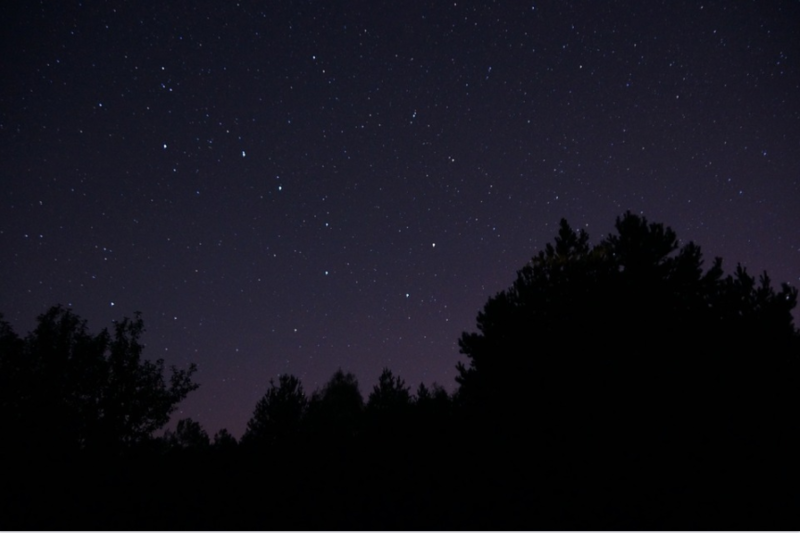 The Big Dipper has been seen as a chariot, plough, and a bear. Return to "Human Understanding of the Universe"
Proceed to "Aboriginal Knowledge of the Solar System"